Let’s start the New Year off on the right foot! 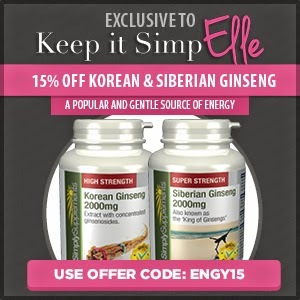 Get yourself 15% off Korean & Siberian Ginseng at Simply Supplements exclusive to ‘keep it simpElle“. Use code ENGY15 valid all the way through January 2015! Ginseng is believed to help you sustain energy levels as well as strengthening the body against physical and mental stress. Some people have even found it to help them increase concentration and alertness! 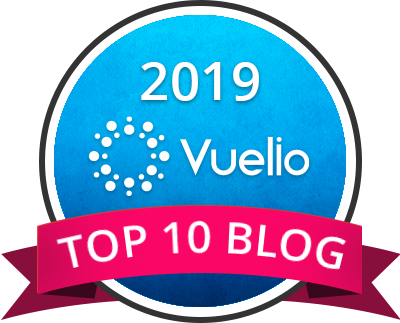 Next Post WIN: Want more energy for the New Year?! Thanks Ben! I'll check it out!